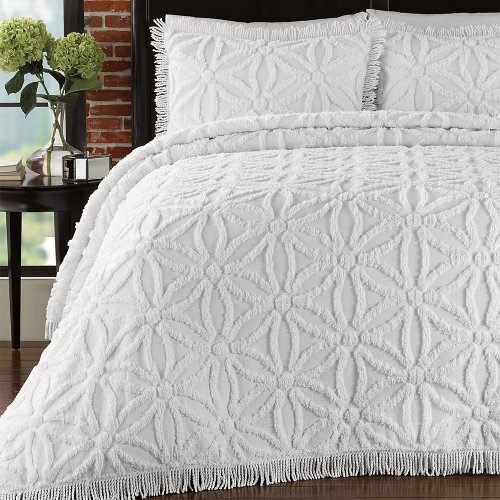 A perfect bedspread coverlet to use as a layering piece or an alternative to your comforter for a new solid look. 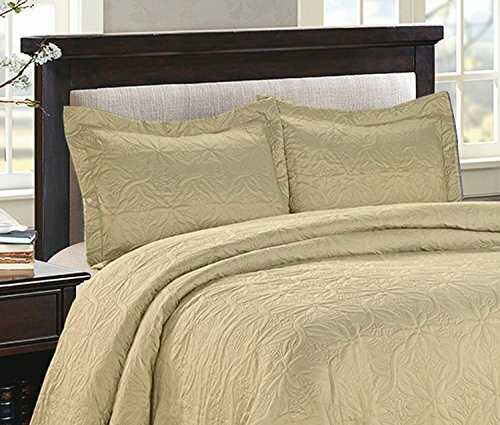 The elegant hotel style embossed pattern easily fits your existing décor and will sure to add a new decorative element to your bedroom. 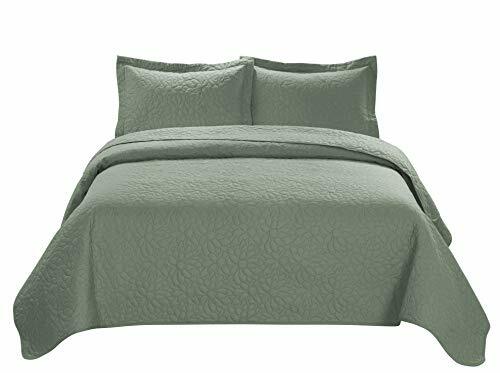 The 100% blended cotton/microfiber fill that is super soft and light weighted that can be a perfect bedspread or coverlet which are large enough to tuck in your bed mattress. 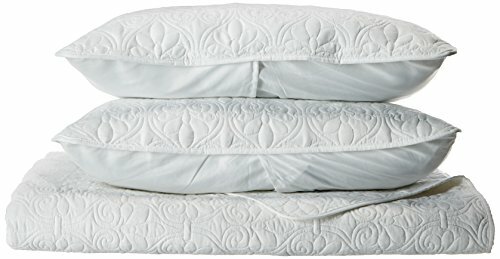 Make your night comfortable with no night sweat.